The Castlereagh Safe and Well Project (C-SAW) offers a range of physical activity programmes for Over 60s and People with Disabilities. Why not try out the fitness suite, free of charge, or become involved in one of our physical activity group sessions, which include aerobics, chair based activities and lots of other sports! We also run 6 week social programmes for older people, which fits in time for exercise, a cuppa and a chat! First aid training, home safety and cookery classes are on offer for any age group. 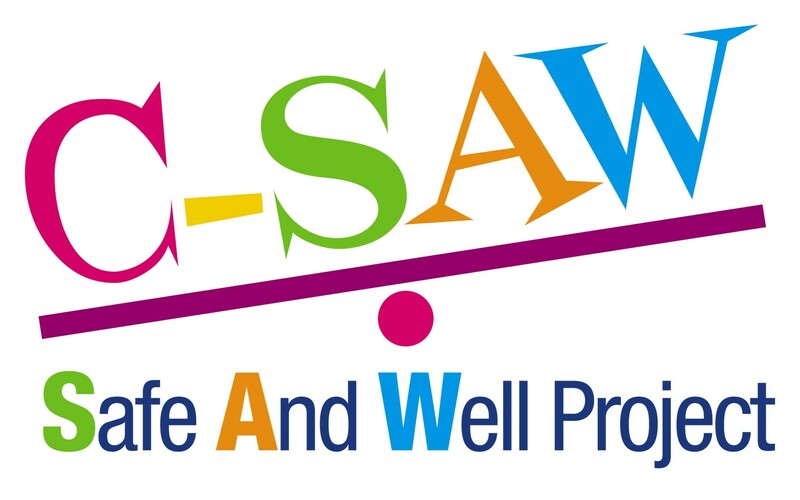 C-SAW provides a range of activities for new mothers. These include baby massage classes and baby movers classes and also our ‘Buggy Blitz’ which is a fitness class you can do with your baby.